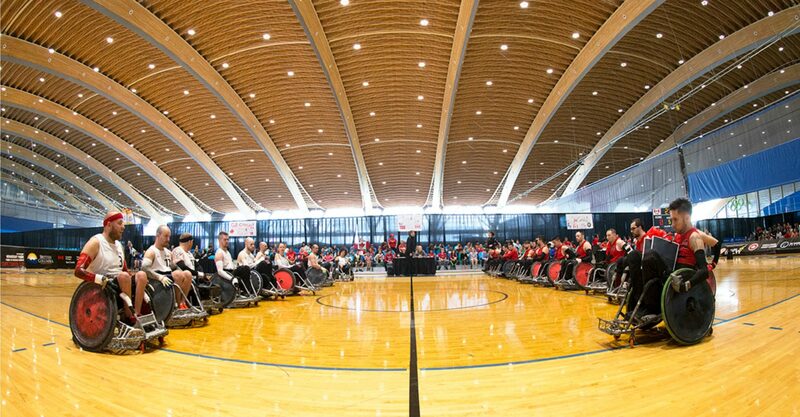 The communications team of the Canadian Wheelchair Sports Association is committed to helping journalists find interesting stories and angles to report on, and to facilitate interview requests and media inquiries. Avoid using terms like courage or courageous that suggest the athletes are performing a brave feat or facing a fear. Phrases such as “inspirational,” “overcoming obstacles,” “having the courage to keep going” etc. are not only tired cliches, but they also focus on the disability, rather than the athletic accomplishment. It wouldn’t make sense to cover the NBA Championships by focusing exclusively on an athlete’s difficult childhood and it doesn’t make sense to cover the 2010 World Wheelchair Rugby Championships by focusing exclusively on an athlete’s disability.